Amberley Park Landscaper L10. 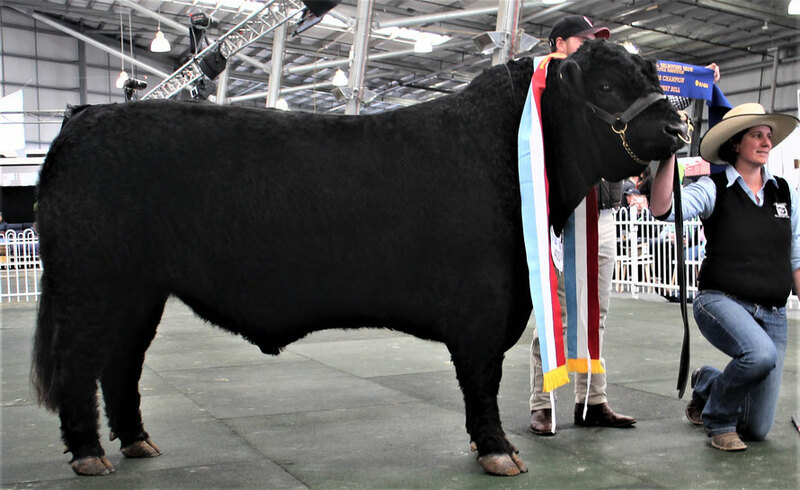 Supreme Galloway exhibit , Royal Melbourne Show at the Galloway World Congress 2018. 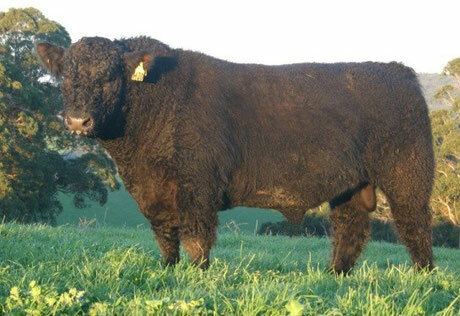 Landscaper is now our senior sire at Amberley Park Galloways and Scottish Blacks. 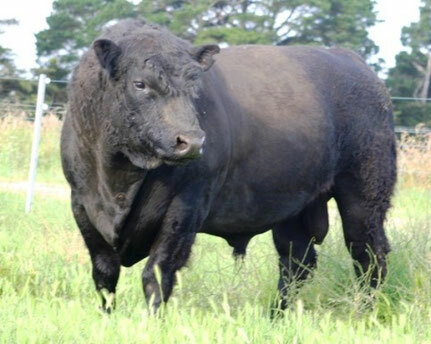 We purchased him back from Fireglow Galloways because of his breeding, temperament, structure, muscle and performance. AP Beef advocate natural conditions as far as possible, with minimum interference. 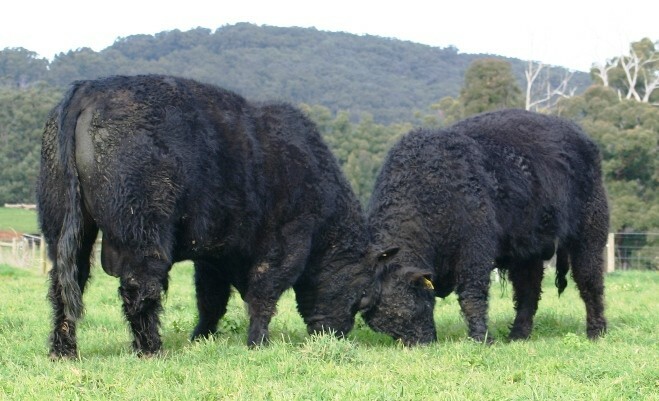 The most valued animals have `long, thick and deep bodies, with great foraging ability, good maternal characteristics, quite cattle with a soft skin and coat…all resulting in easy care, productive cattle that produce a high quality & yielding carcase. "It takes a great cow to produce a great bull that produces great cows"
Breeding our Performance Galloways females with the main aim of each cow starting at 2 years, having at least: eight good calves in eight years and breeding for this for over 50 years has resulted in a herd of cows that are: quite, fertile, easy calving, well structured, being able to survive the hard times and thrive in the good times. Amberley Park Balance H20 (AP H20): at 2 yrs. Amberley Park Moon Shadow L45 at 2 yrs.